Looking for mirrors for your Gym? If you need a gym mirror installed, give us a call! Baltimore to New Jersey, Philadelphia to NYC – we’ve got you covered! Admiring the effort and result of their hard work. Both front and side mirrors are ideal for gyms. We recommend that the mirrors be placed above outlet level (about 16 – 22″ from the floor) for optimal viewing by the athletes. Why Hire a Professional for Gym Mirror Installation? There are mirrors that distort reflection, altering the actual size and the height of the body. They are not recommended for gym use because they give an illusion of making progress – or the opposite! With that in mind, it is important to hire professional mirror installers because they know the right kind of mirrors to use in a gym. For convenience, clients can purchase high quality mirrors from these service providers. There are different sizes of gyms so each of them must be installed with the right mirror size. The professionals at Pro-Bond Mirror can help cater the needs of their clients when it comes to mirror size. In order to find the right fit to the wall, clients can order custom-made designs. We are also experienced in mirror placement and help you get the best coverage for your investment. This is what we do, so we’re not going to have to re-design the wheel! Amateurs and DIYers often sacrifice their learning curve for results that are just not going to be satisfactory. People hire a professional company for the reason that it has the resources and experts to perform a project or task properly. Mirrors are fragile so they must be properly secured. 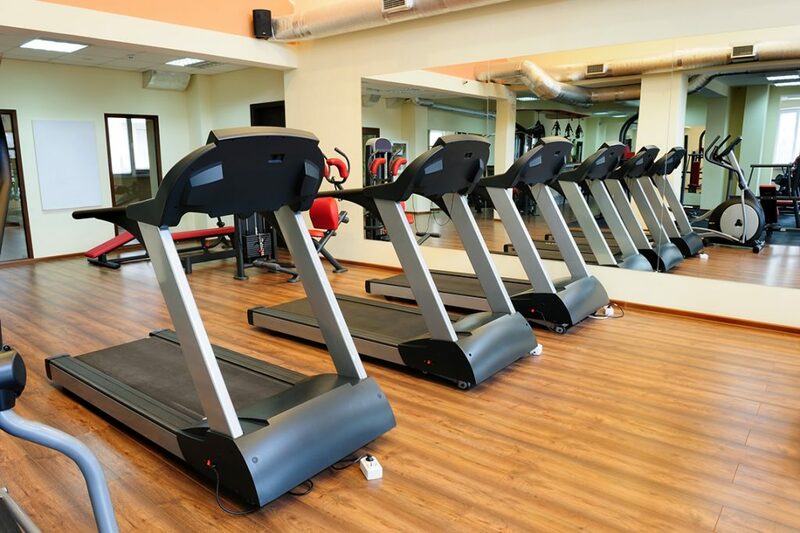 Companies that provide mirror installation services have a team of technicians that knows how to carry and install mirrors on a gym wall, especially the bigger ones.